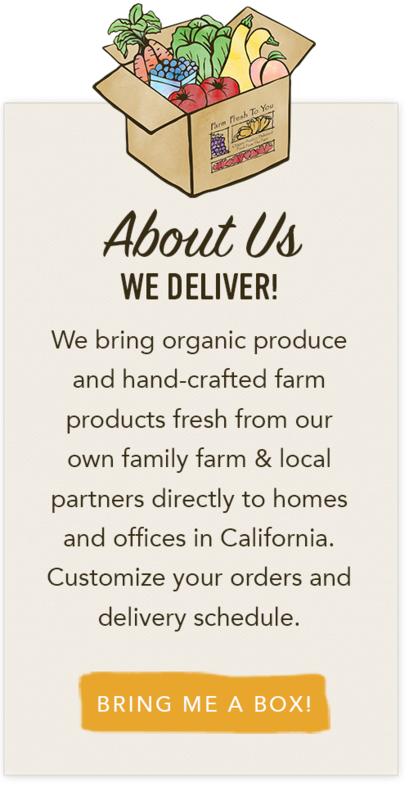 We're looking forward to our Seasonal Dinner with Farmer & Chef at Wilshire Restaurant on April 11th. 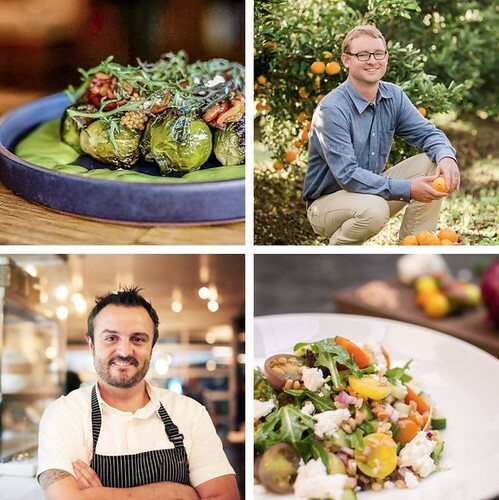 These dinners provide a unique experience to sit down with farmer and chef, enjoy a meal together and share about the mutual passion for sustainable and organic practices. 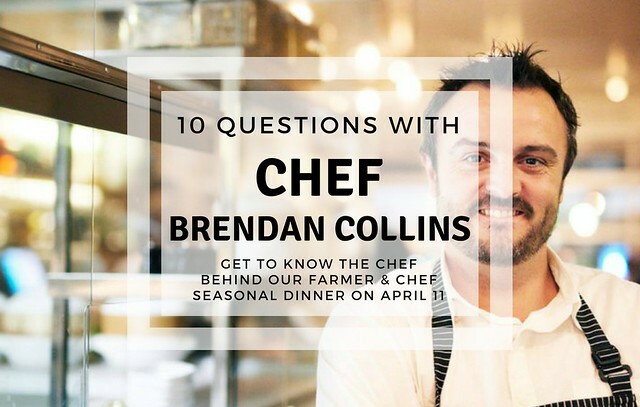 In preparation for our upcoming event, we've asked Chef Brendan Collins about what inspires him and what makes him tick. Let's get to know him! 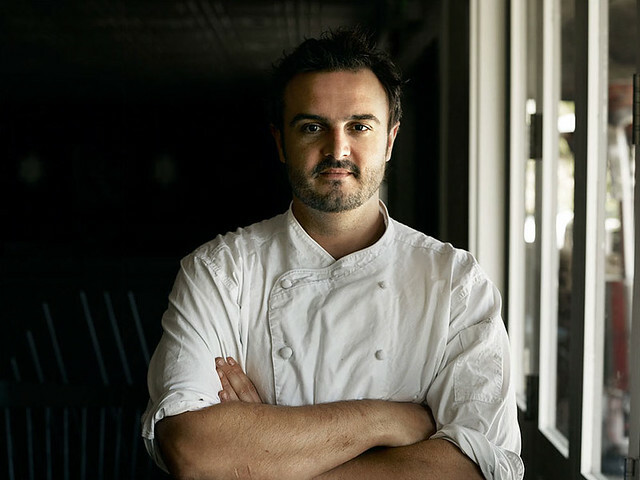 At the age of 15, Brendan Collins quit secondary school to follow his dream and enroll in culinary school, where he was classically trained in French technique. By 17, the talented Nottingham native had his first job at London's Le Gavroche, a Michelin two-star restaurant. He continued to hone his skills at several of London's finest gastronomic temples and earned a reputation as one of London's rising culinary stars. In 2002, Collins relocated to Los Angeles where he would solidify his unique culinary style, gain a fan following, and win critical acclaim. Q: What is a food trend you think needs to end? Q: What food trend are you most excited about right now? A: I don't really go for trends. I stick more with seasonality. A: Again, depends on the season. Right now it's asparagus all day long. Spring is my favorite time of year. Q: What's an underrated vegetable? Q: How old were you when you knew you wanted to become a chef? Q: What are your favorite spring ingredients? Q: What inspires you to create a new dish? Q: Do you have any kitchen pet peeves? Q: If you left Los Angeles to work somewhere else, where would you want to go? We hope you'll join us for an in-person experience with chef Collins, and your farmer Thaddeus too! 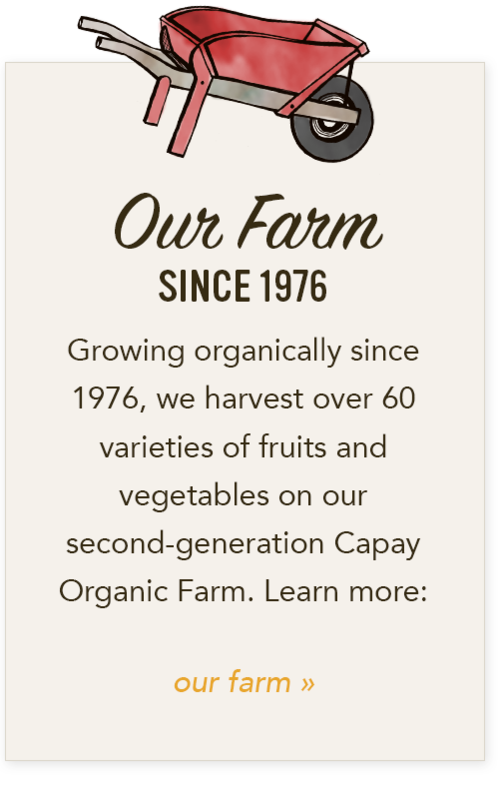 To learn more about our Seasonal Dinner, and reserve your seat at the table, click here.